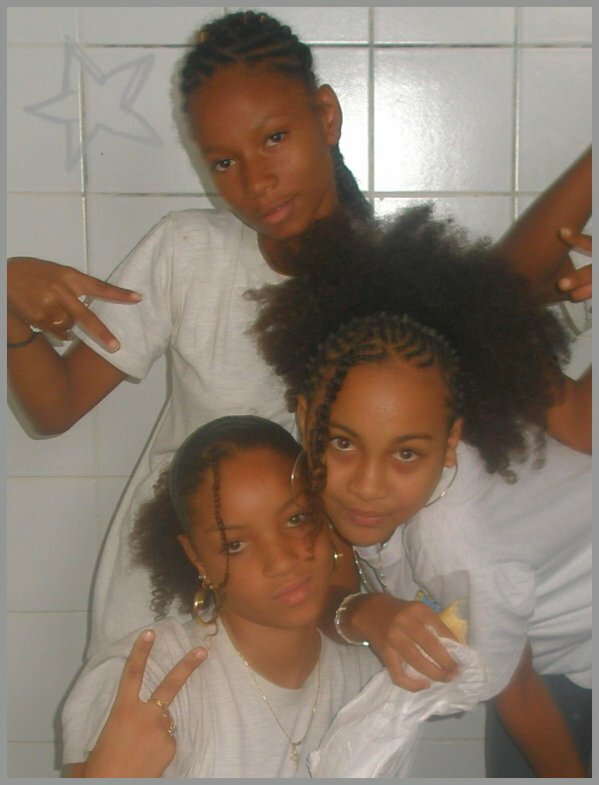 Sii² An lLoove zOt Gyal`s ! Way !! Màa Femme ♥ ..